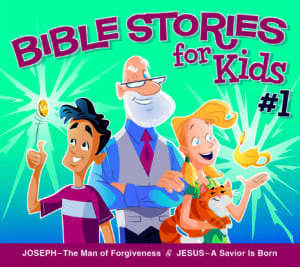 Volume 2 is another great recording of Scripture verses that will help children hide God’s Word in their hearts. 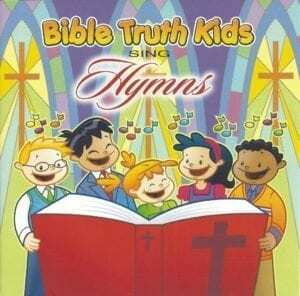 Children will love listening to and singing these 25 Scripture verses set to fun, exciting music that honors the Lord. 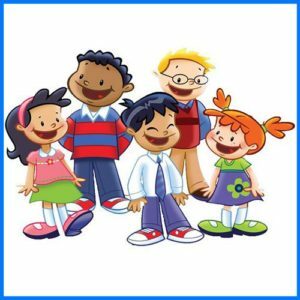 This resource is excellent for any Christian home and is also a valuable teaching tool, adaptable to a variety of children’s ministries, such as Children’s Church, Sunday School, or mid-week programs. 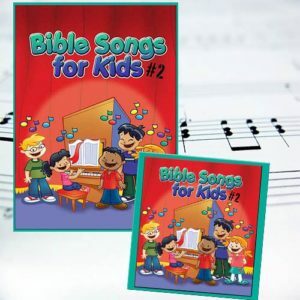 The special feature of this project is five songs on the Christmas story from Luke 2; perfect for an easily learned, mini-Christmas children’s program! 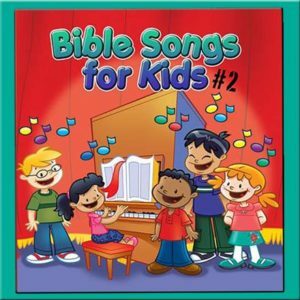 Also included are great verse songs on a variety of topics such as salvation, God’s peace, God’s Word, praise to God, and much more. Bible Songs for Kids #2 also makes a great gift item or prize for your children’s program or VBS! All Scriptures are taken directly from the King James Version of the Bible.